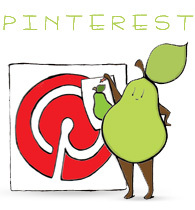 Also, just a reminder: I’ll be at the Market Cooperative today selling pear things! Stop by if you’re in Montreal! 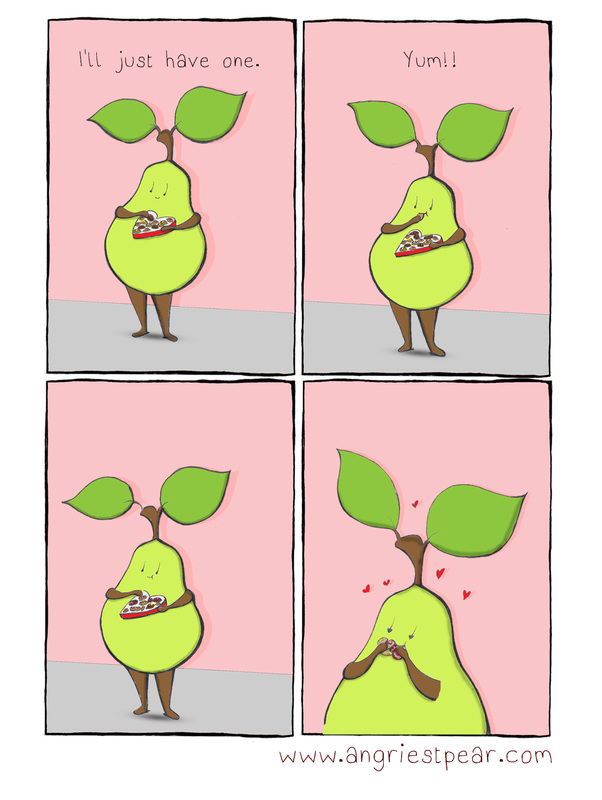 Categories: pear people | Tags: anthropomorphic, candy, chocolate, comic, food, fruit, humor, illustration, oversnacking, Pear, Valentine's Day | Permalink.